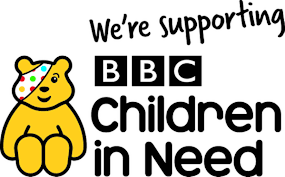 In support of Children in Need, children in Reception to Year 4 can come to school in non-uniform. Please also send in a £1.00 donation for this worthy cause. Year 5 will be holding their assembly celebrating the birthday of Guru Nanak Devji. Children need to come to school in festive clothing. A £1.00 donation for Children in Need would also be greatly appreciated.